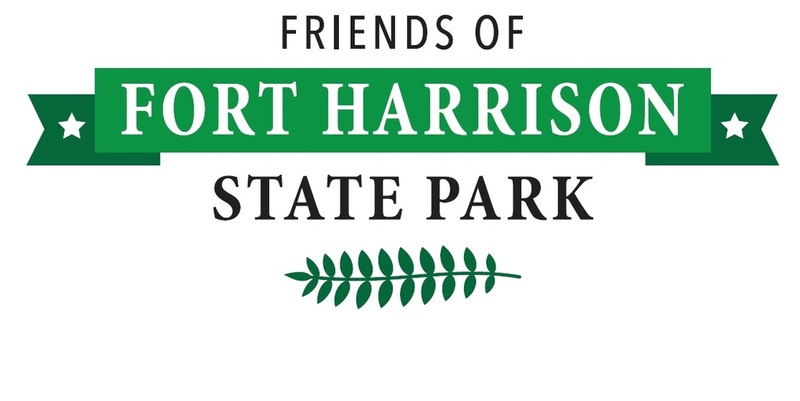 The Friends of Fort Harrison State Park is a non-profit organization dedicated to supporting and preserving the natural resources, park facilities, and educational programs for enrichment of the park. Our organization works closely with the park staff to improve and maintain park trails, gardens, and facilities, provide support for natural resources education, and provide financial and volunteer support for events and programs. Our efforts are funded by membership dues, fundraising activities, corporate sponsorship, and grants. Fort Harrison became a member of the Indiana State Park System in 1996 and has a rich history as a military fort since the early 1900’s. The 1,700 acres include an award winning golf course, a beautiful State Park Inn and a natural refuge for Hoosiers. This state park includes hiking and running trails for visitors of all abilities, picturesque picnic grounds, a popular sledding hill, horse back riding, a dog park, rigorous mountain biking trails, plus an interactive nature center and military museum. Fort Harrison State Park promotes year-round activities for all. For a current listing of the activities, please visit the "Links" page for the Fort Harrison State Park Website and Facebook page. Volunteer: Volunteering here provides a sense of ownership in improvements on our trails, facilities, environment, and events. Need service hours? No problem, we can help. No time, no money? No problem. You can contribute in other ways, such as Amazon Smile, Kroger Community Rewards, or GoodShop. More information regarding specifics as to how to support the Friends of Fort Harrison State Park is included under the "Join/Support" tab. Thank you to our current members and Sponsors, and thank you in advance to our future supporters!